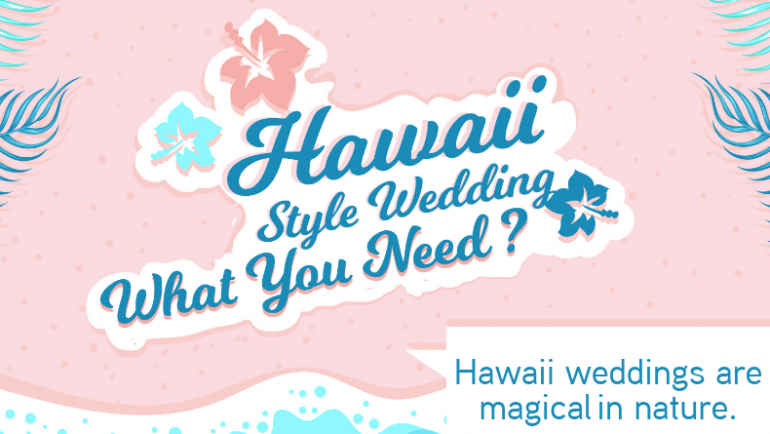 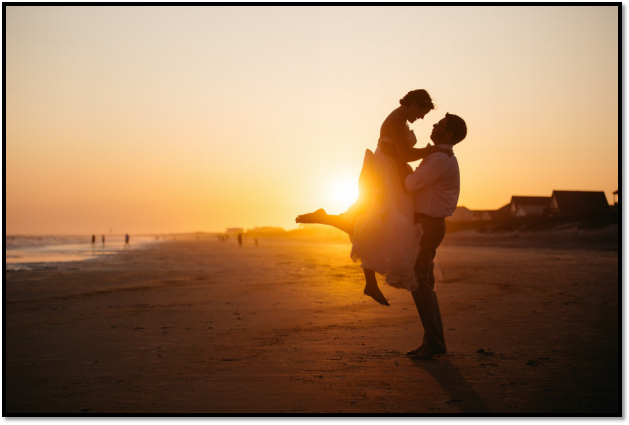 Hawaii Style wedding: What you need? 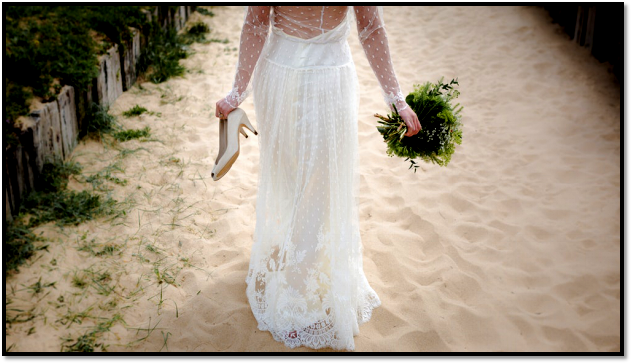 Maui Style Destination Wedding – What Do You Need? 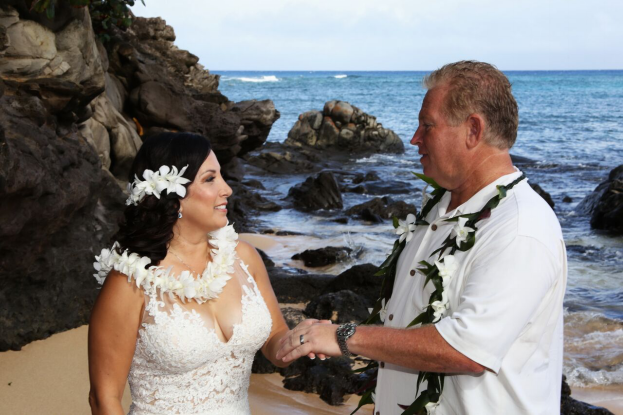 Maui Wedding + Maui Honeymoon: Is it Possible?